If your business - no matter the size - is sending post, then a franking machine from My Mailing Room is your route to the best value postage prices from Royal Mail. 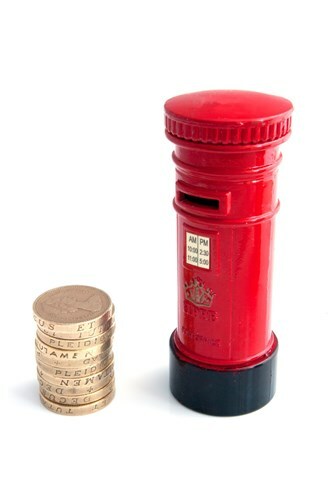 The franking tariff discounts set by Royal Mail offers discounts for letters, large letters and small parcels. Also included are international, Special Delivery and Signed For® services. If you have not used a franking machine before (or perhaps it was a long time ago) then you may have questions about how the machine works? How do you pay for postage? Is it complicated? Our Account Managers take the time to ensure you get all the support you need from setting up your Royal Mail account through to sending your first item and will be there to help whenever you need them. In addition to the cost saving is how much time you will save. Our Qi range of franking machines will make easy work of your mailings so no sticking on stamps. For your parcels it includes a handy label dispenser so you can print directly onto a label. All our machines include a built-in postal scale that is simple to operate and allows you to price your items without having to queue at the Post Office. This also gives you control of your postage costs by choosing the best value service from the menu and there are no minimum volumes so the price you print is the price you pay. We can very quickly and easily show you how much your business will save by switching to franking, so contact us on 01322 288890 or email enquiries@mymailingroom.com to find out how much you would save.